2018 has been a hectic and interesting year for our textile printing equipment business. 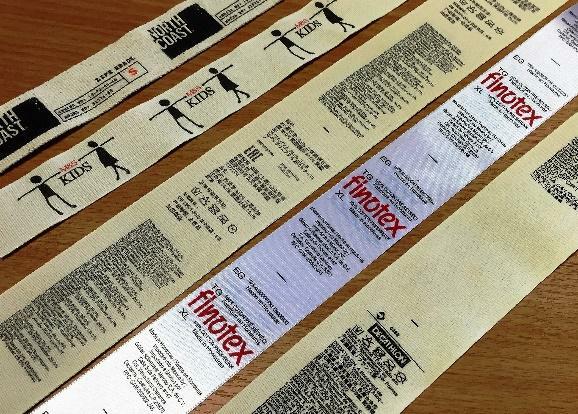 Whilst the majority of new installations have been in Asia, we have seen trends developing that has seen a recovery in production requirements in Europe, especially in labelling for household & soft furnishings. There are changes, often in surprising directions. The long heralded decline of traditional printing methods for ribbons & narrow textiles has not only failed to materialise, but the opposite has in fact occurred. 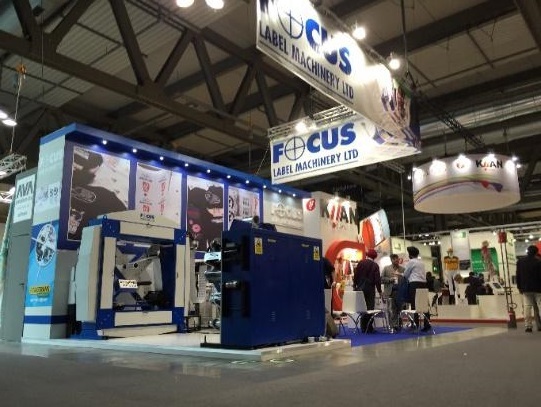 Letterflex/Flexographic/Silk Screen methodologies and technologies are still going strong – the latest design machines offering unparalleled flexibility and productivity to enterprising businesses. One reason for the comparatively slow growth of digital printing on textiles may be related to the extreme demands of the textile applications and the wide selection of types of textiles used in the industry. Fabric has always been inherently more difficult to print due to its flexible nature. The level of flexibility varies from warp to weft and with each degree around the bias, so guiding the fabric precisely through a digital printing press has proven to be very difficult, not forgetting the challenges of softness, fading, rub and wash resistance. 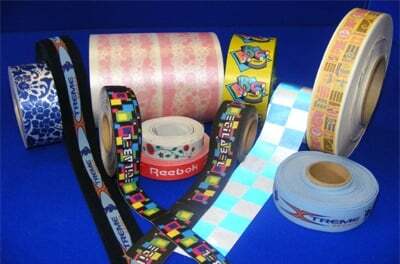 Printing on ribbon involves either one or two-sided printing. For wash care labels, this usually depends on how much information needs to be printed on the label . When considering the best method for printing your labels, a combination of understanding the available printing processes and expert information from a printing professional can go a long way to helping you make an informed choice. Flexographic printing is a high-speed process which can be used for printing on several types of materials. There are three types of flexographic printing: central impression, in-line and stacked. Where the printing of textile ribbon is concerned, the central impression drum press is used in order to maintain good tension control and print registration.